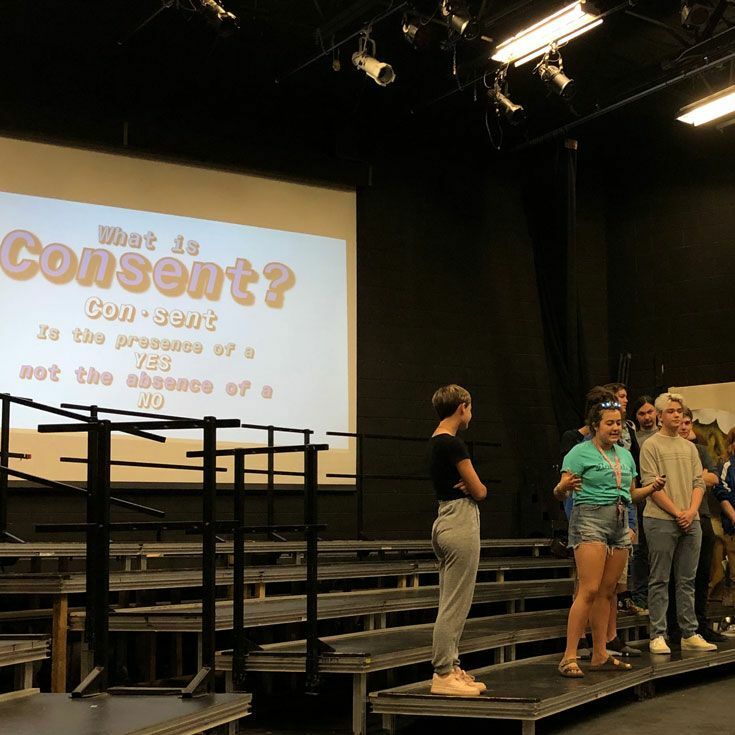 For Project SERVE Friday, April 5, the BUST (Bosque Union for Safe Teens) Service Learning group designed and facilitated a consent workshop for Bosque 6th graders. 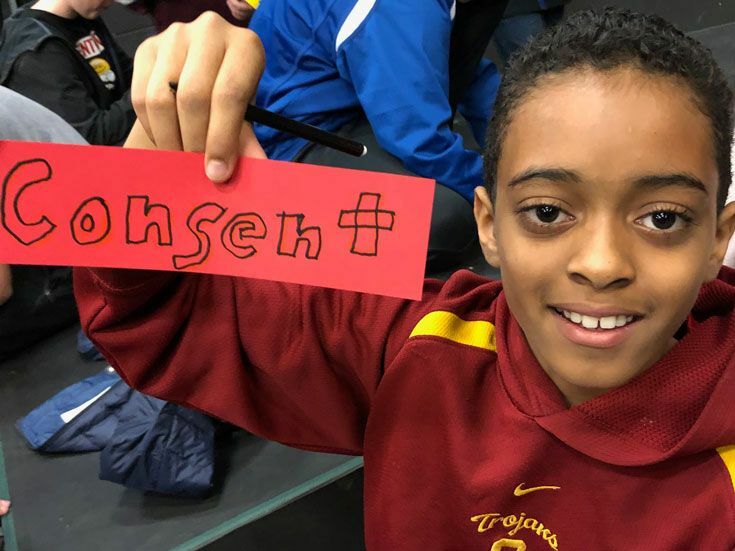 The group started with a short presentation, followed by skits performed by small groups of 6th graders representing radical consent, unknown consent, and no consent. 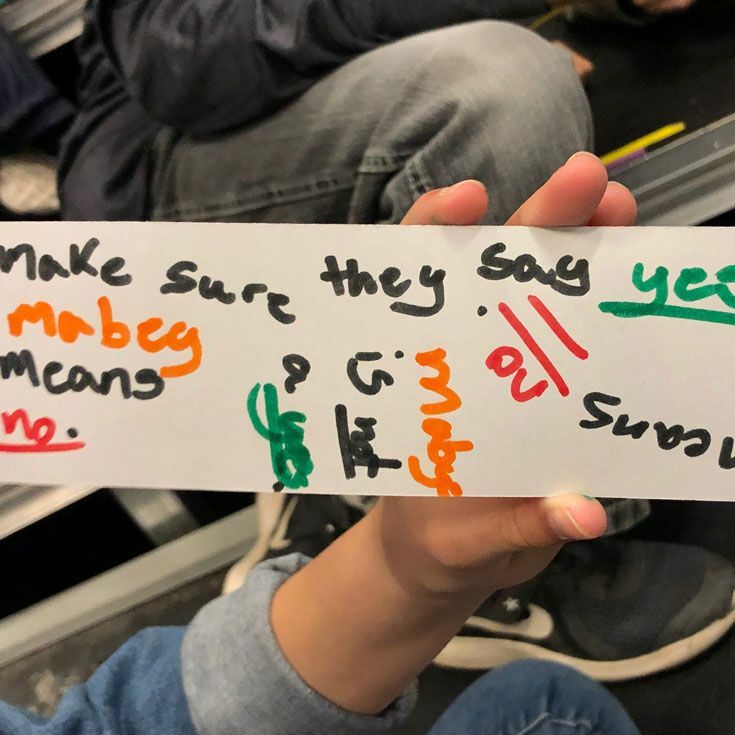 After that, the students engaged in a hands-on creative project making bookmarks with consent messages for use in their daily assignment books or for at-home reading. At the end of the block, the entire group participated in reflection time to explore what the 6th graders learned and how they could apply the learning to their everyday lives. 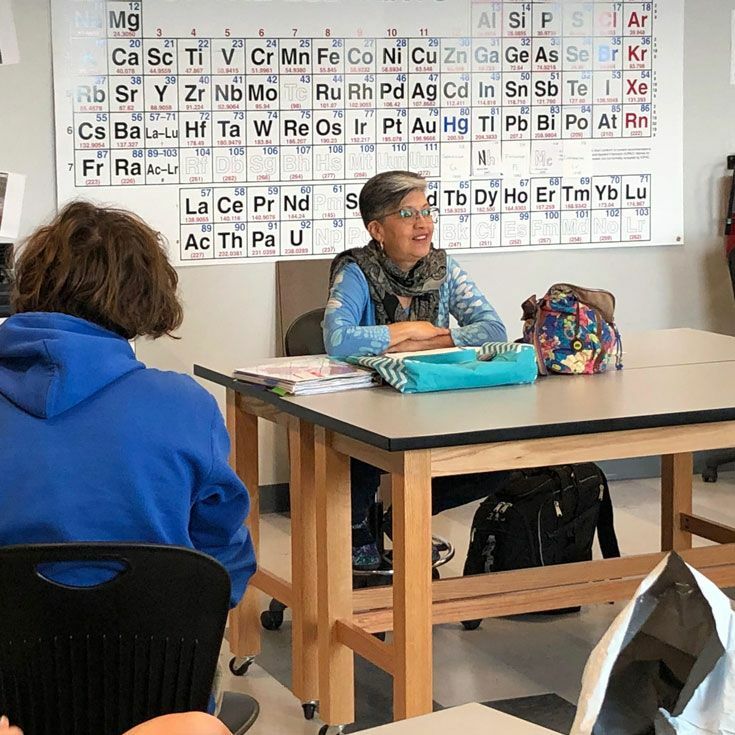 After the consent workshop, BUST students met with Deb Baca, the Moms Demand Action representative, to debrief about the January Awareness Day in Santa Fe. Group members advocated for House Bill and Senate Bill 8, introducing Universal Background Checks for all gun sales. The group discussed what went well and how the day could be improved for the future. 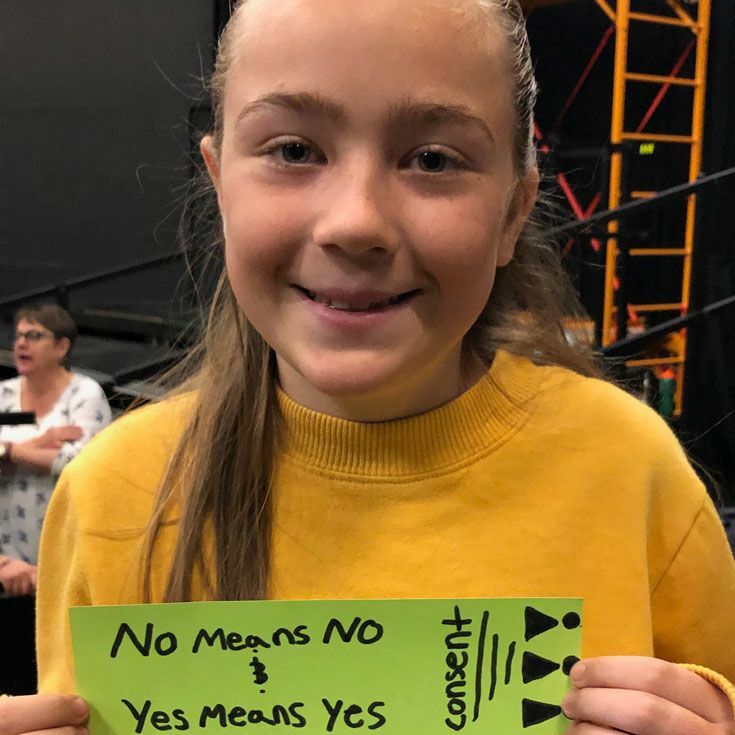 BUST group members thank Ms. Barela and Ms. Jenkins for supporting the consent workshop’s learning and design, and Deb Baca for visiting Bosque’s campus for this meeting.